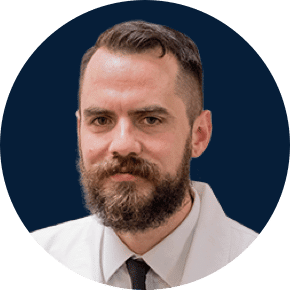 Dr. Bronsdon received his Doctorate Degree in Audiology from the University of Wisconsin-Madison in 2013 and completed his externship year in Salem, Oregon at Willamette ENT & Facial Plastic Surgery. He earned his Bachelor’s Degree in Communication Sciences and Disorders from the University of Wisconsin-Eau Claire in 2007. Dustin is a member of ASHA and a fellow of the American Academy of Audiology. Dustin spends his free time with his Wife and two dogs, Winnie and Belmont. He enjoys woodworking, hiking, camping, and exploring all the great wilderness Oregon has to offer. 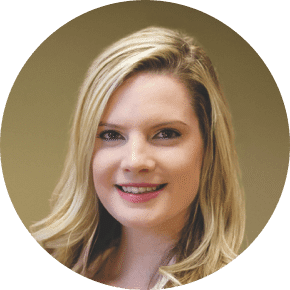 Dr. Stefl received her doctorate in Audiology from Northern Illinois University in 2017 and completed a dual externship through the Portland VA Hospital and the National Center for Rehabilitative Auditory Research in Portland, OR. In 2017, she was commissioned into the U.S Army Reserve as an Audiologist for her unit at the Joint Base Lewis-McChord in Washington. She completed her Bachelor of Science in Communicative Disorders at the University of Wisconsin-Stevens Point in 2013. She is a fellow of the American Academy of Audiology. In her free time, she enjoys all things active including weightlifting, golfing, fishing, camping in the Coast Range, and hanging out with her dog Sitka. Dr. Ray began her audiology career in 2000 after receiving her Master of Science in Communication Disorders from Texas Tech University School of Health Sciences in Lubbock, TX. She went back to school while working full-time and received her Doctorate Degree in Audiology (AuD) from the Arizona School of Health Sciences in 2006. She has worked in an ENT setting since 2001. 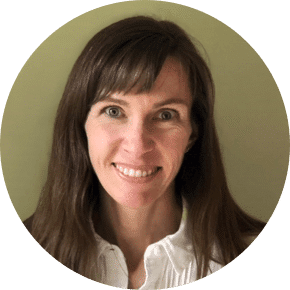 Dr. Ray is a member of the American Speech-Language-Hearing Association (ASHA), a fellow of the American Academy of Audiology (AAA) and a member of the Oregon Academy of Audiology. Dr. Ray is passionate about her profession and understands how important it is to be able to communicate effectively with loved ones. She looks to help individuals who have concerns about their hearing find a solution. She strives to build strong, trusting relationships with the individuals she works with and the population she serves. In her time outside of work, Raney enjoys spending time with her husband, three kids and their adopted ex-racing Greyhound, Juney Bea. As a family they love to hike, camp, travel and work in the yard.